What instrument do you play? 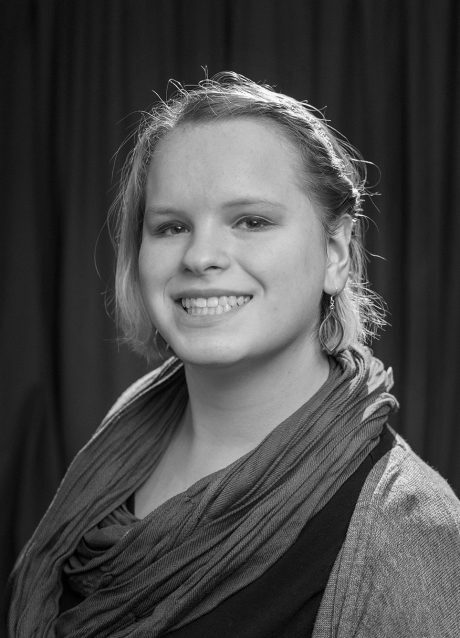 I mostly play the piano, which I have been pursuing for twelve years. Occasionally, I’ll pick up an accordion. Why did you choose to play this particular instrument? I actually didn’t originally choose to play the piano. It was something my parents wanted me to do when I was little. Now, I choose to play the piano because I think is a very important and beautiful instrument and I just love it! What is your favorite song you’ve learned so far? That is a very hard question. I think if I had to choose a recent favorite piece it would be “Wedding Day at Troldhagaun” by Edvard Grieg. I’m currently playing a really fun sonatina by Dmitri Kabelevesky. What is your hobby, other than music? Other than music (I have several musical hobbies), I like to read and write. Someday I hope to be a published author. What is your favorite food? Does coffee count? Do you have any performances coming up? 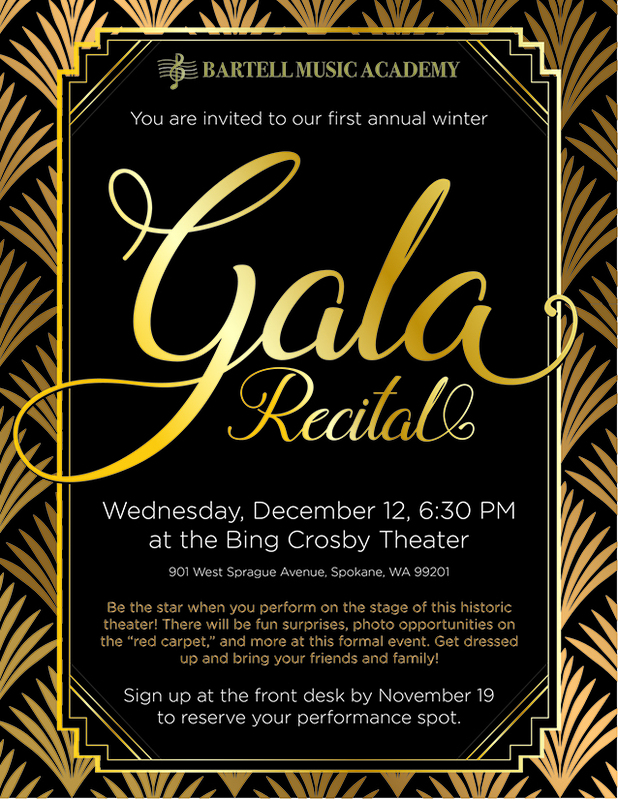 I will be performing a piano solo and accompany an accordion player for the upcoming Winter Gala Recital at the Academy. 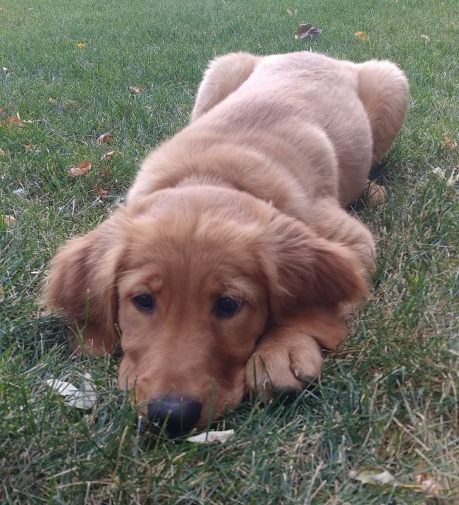 Ruby is a female golden retriever who plays and sleeps hard, and sometimes she listens! Email us at office@bartellmusicacademy.com with photos of your pet and a short paragraph describing how adorable your pet is. • Benjamin Franklin wanted the turkey to be the national bird, not the eagle. • The heaviest turkey on record, according to the Guiness Book of Records, weighed 86 lbs. Every month you’ll have a chance to win a fun prize just for reading the newsletter! that starts with the first letter of your name? Then enter your answer with your name at the front desk. 0 responses on "November 2018 Newsletter"